We also employ iTero® digital scanners to aid in the treatment planning process. 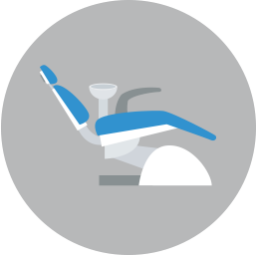 With iTero® technology, we streamline the process of making impressions of your teeth and gums for orthodontic treatment. The impressions are critical for your treatment’s design, and they provide greater accuracy with no mess compared to gooey impression material. 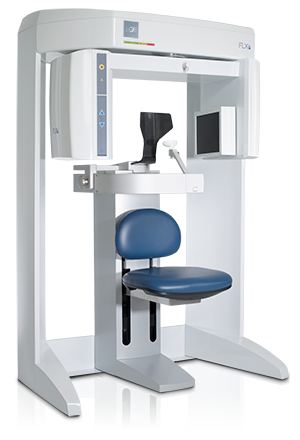 Like other computerized tomography technology, i-CAT offers superior diagnostic and planning results for patients undergoing orthodontic treatment. The customizable field of view allows us to capture broader or more targeted images as needed for faster, more detailed results. 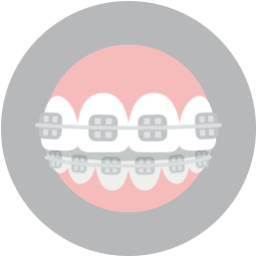 During orthodontic treatment, the goal is to move teeth into more symmetrical positions, which requires a shift and reformation of the jawbone and periodontal tissues. Typically, this bone reformation can take up to two years to complete. 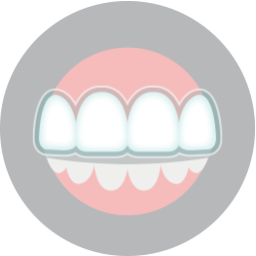 However, with Propel® Accelerated Orthodontics, you can complete your treatment in almost half the time. Propel® utilizes advanced technology to stimulate bone growth and formation around your teeth, allowing for quicker and more successful orthodontic correction. Propel® VPro5 is an innovative device that uses gentle vibrations to facilitate faster and more successful treatment. 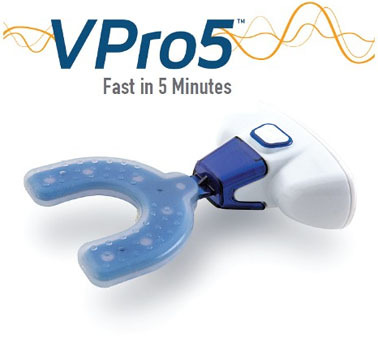 The Propel® VPro5 is a single device that you use for approximately five minutes each day, and the mouthpiece and device are simple to clean, store, and use when necessary. To learn more, schedule a free consultation by calling our office today at (817) 236-7846. Located in Ft. Worth, TX, our office proudly serves patients who live in White Settlement, North Ft. Worth, Springtown, Rome, Haslet, Azle, Saginaw, and all surrounding communities.